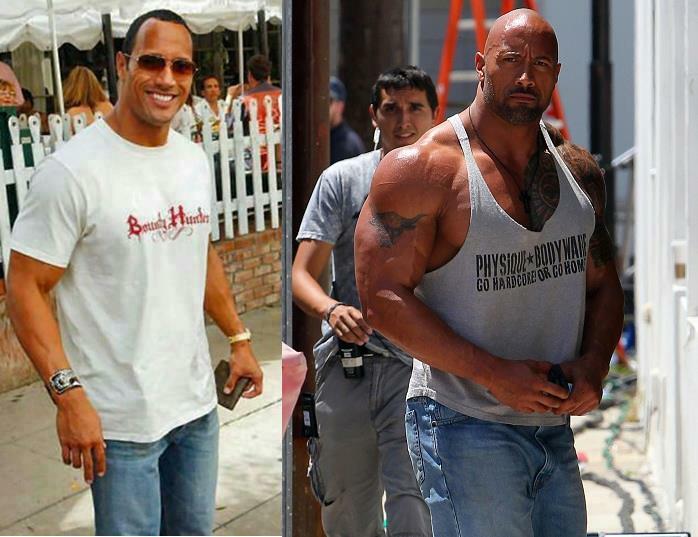 I remember when "The Rock" first went ahead the wrestling scene back in the 90′s. 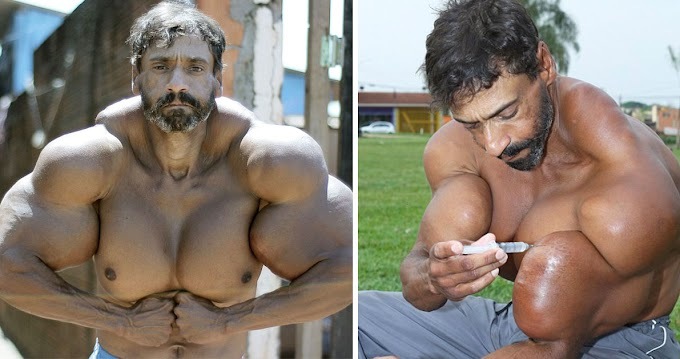 In those days, he was depict as a self-important arrogant wrestler from Miami. Two or after three years he had the entire stadium droning his name! He has ended up being more than an only a wrestler however an agent of diligent work and devotion. 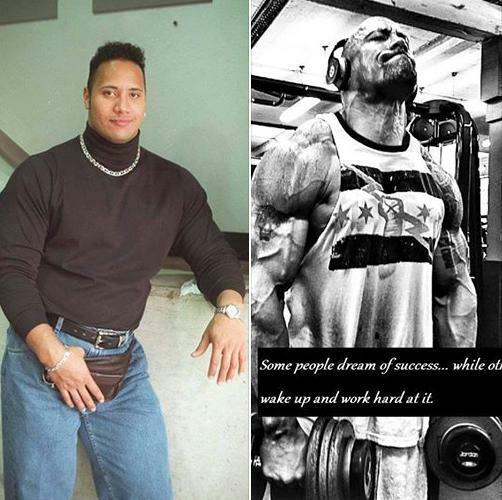 Here's a photo of the Rock brandishing his fanny pack, an after photograph of him working out not very far in the past. A few people really improve when they get more seasoned.